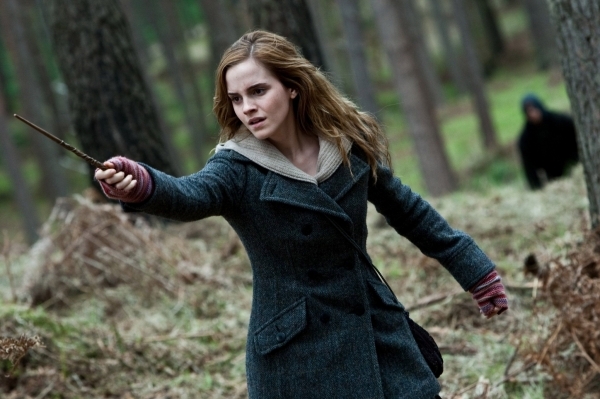 Hermione in HP7 Part 1 Promotional Stills. . Wallpaper and background images in the Гермиона Грейнджер club tagged: photo.